Peris Njoki lives in Nairobi and started working with VICDA in October 2009 as an office assistant. Her favorite part of her job with VICDA is preparing orientation materials for new volunteers. When out of the VICDA office you will find her visiting disadvantaged people in her neighborhood. She also likes watching movies. Joanne Joloy Del Moral‘s life is defined by her volunteer work, she made a free choice to see for others without expecting anything in return, always maintaining a positive and selfless attitude. She does everything in her power to flip the world and leave a positive mark in every person. Joanne lives in Mexico and runs the VICDA Mexico Program. 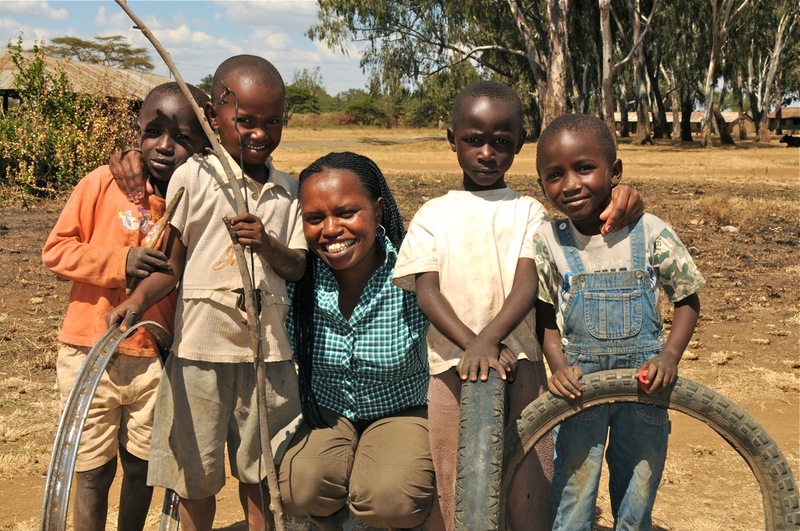 Veronica Muthoni is an enthusiastic and committed community development worker. She joined VICDA in 2010 and runs the community development office, an area in which she has much experience and passion. 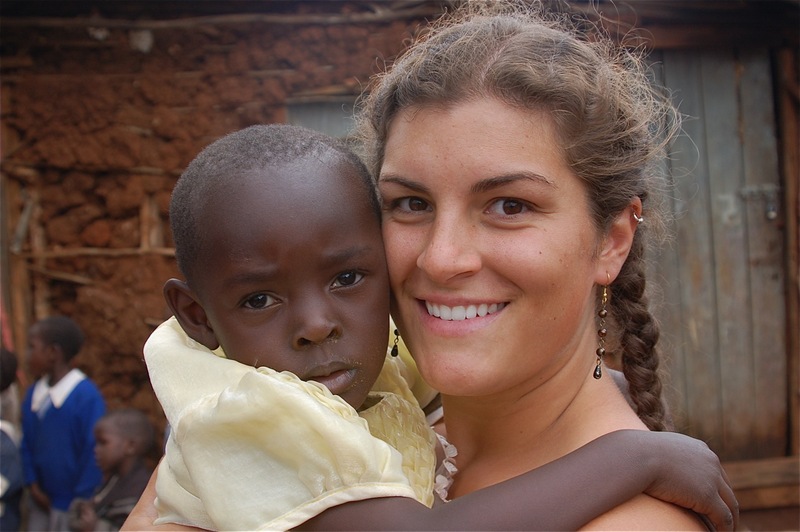 Veronica’s favorite part about her work with VICDA is when she visits the communities and gets a chance to get to know the people. She holds a BA in Social Ministry in Mission. She also enjoys taking natures walks and visiting the sick. Charles Wahome Ngatia has worked for VICDA as the company’s program assistant since 2005. He graduated from the Christian Industrial Training Centre with academic honors in 2004 and previously served in customer care for various hotels in Nairobi. Lincoln Ngugi Maina has worked with VICDA since 2005 as an assistant and program officer. He also assists with the accounts and financial record keeping. Lincoln received a diploma in tourism and travel from Utalii college and, before joining VICDA, worked as a hotel waiter and casual laborer.